"He [Barye] knows that a mere reproduction of nature is not art. He exaggerates, he simplifies, he idealizes his subject, and brings it within the realm of art. This bold and vigorous handling makes him the Michelangelo of the ménagerie." - Théophile Gautier, leading 19th century art critic. Considered by Théophile Gautier as “the Michelangelo of the ménagerie,” for his relentless work in the zoo of Paris, Barye (1795-1875) was one of the most important animalier (specialist of animal subjects) and French sculptors of the 19th century. Like the great renaissance master, Barye was also a multi-facetted artist. Following the path of his father, Barye was initially trained as a ciseleur (metal engraver). After serving in the army from 1812 to 1814, Barye turned his attention to the fine arts, studying under sculptor François-Joseph Bosio (1768-1845), and then painter Jean-Antoine Gros (1771-1835), whose style attracted students desiring to renew the current artistic codes. After 5 years spent at the École des beaux-arts (1818-1823), where he received classical training, Barye specialized in metalwork and worked again as a craftsman for the goldsmith Jacques-Henri Fauconnier (1779-1839) until 1831. 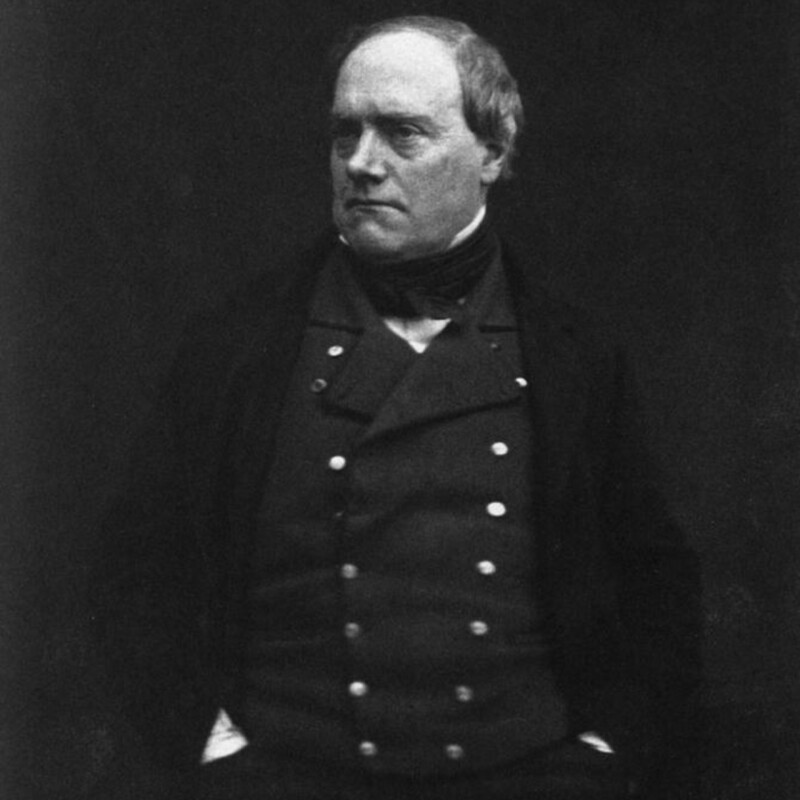 Barye’s artistic career took a decisive turn in 1831, when he exhibited 4 sculptures, a few animal studies and one oil painting at the 1831 Salon. This event revealed Barye’s wide-array of talents to the public and enabled him to secure commissions from the government, which included the emblematic animal decoration on the July column inaugurated in 1840 at the place de la Bastille. He reached critical acclaim with his figurative and ornamental small-scale serial bronzes of animals, with his casts distributed internationally and earning him a Grand Gold Medal for technical excellence in the industrial arts section of the Paris Universal Exposition of 1855. Barye’s romantic imaginary influenced his friend and companion at the ménagerie, Eugène Delacroix (1798-1863), as well as sculptors of the animalier school, including Paul Edouard Delabierre (1829-1912), Auguste Lançon (1836-1887) and Emmanuel Frémiet (1824-1910).